Deep in the countryside of Kazakhstan lies a sleepy, little rural village called Kalachi. In this case though, the word, “sleepy” is much more than a quaint, idyllic description, it’s literal! The settlement made international headlines because of an inexplicable “sleeping sickness” that has affected its residents for over three years and prompted RTD’s first visit, six months ago. The search for a cause revealed nothing, so several villagers seized the opportunity to relocate but others could not bring themselves to leave their birthplace, despite the health risks. RTD pays a second visit to discover that medical science may now be on the verge of unraveling the slumbering mystery. 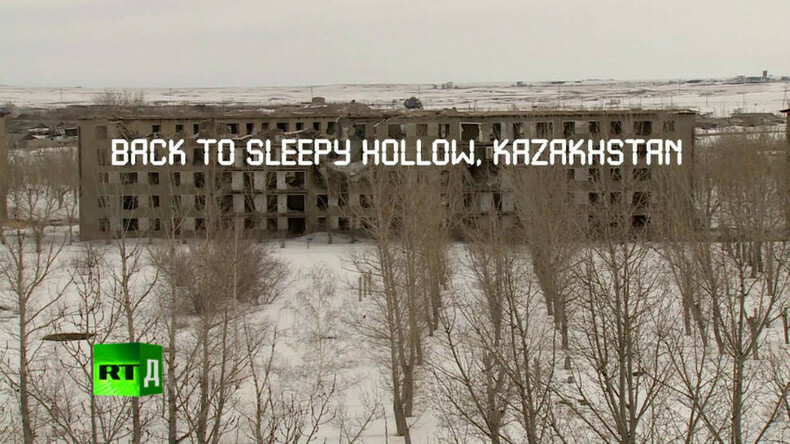 Watch “Back to Sleepy Hollow, Kazakhstan” on the RTD website and on RT’s live feed. The time of the broadcast is available on RT’s schedule page.